John these are incredible! Thank you so much for capturing our day so beautifully. Professional, friendly and helpful in every way. Johnny has given us pictures that will last a lifetime. Pictures that capture our wedding day in the most natural moments and also some great family shots. 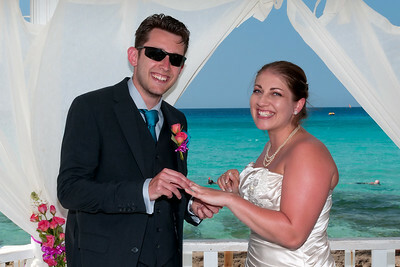 Johnny went above and beyond to join us in Cuba and I wouldn’t have had anyone else do it. He has a great eye for detail and happily joined in with the celebrations to become a key part of it and catching us all off guard with some wonderful natural moments. This was exactly what I wanted and we are forever grateful. So what are you waiting for ….hire him! 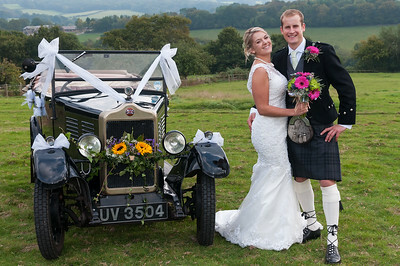 I cannot recommend John enough, the lengths he went to, to ensure he captured our day to perfection. We met up with John at various times on the run up to our wedding, he's very personable nothing was of any trouble to John, I wasn't the easiest of brides so John really had his work cut out. John and Harry joined us for the entire day from breakfast until the evening, I felt really relaxed with John and his team around, John just faded into the background, working around the hairdresser, beautician, bridesmaids etc capturing some lovely unique natural shots. Enough talking now, you only have to see his work for yourself to make your own judgement. Top job John & Harry. John thank you so much for your efforts on the day, we couldn't be happier with your work. Everyone who has seen the photos so far have been really impressed. We can't recommend you highly enough! 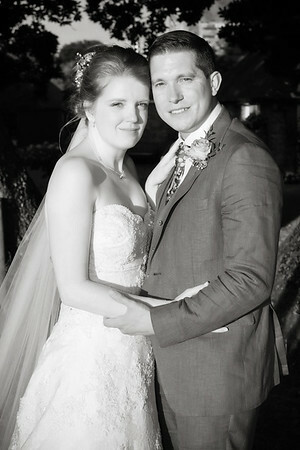 John Powell did a fantastic job on our wedding photographs, so professional he was great with the family and kids to get good photos. 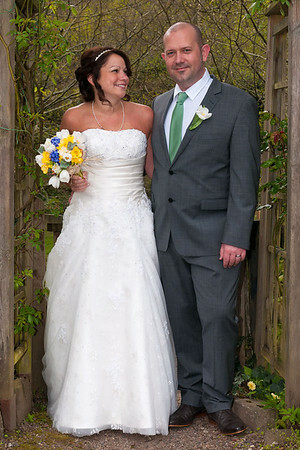 I would highly recommend John to family and friends for any occasion where a professional photographer is required. 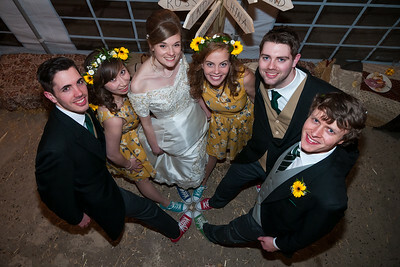 We were delighted to have John as our wedding photographer. He was relaxed but professional and organized, his unobtrusive manner put everyone at ease ensuring a great range of formal and informal images for us to treasure. 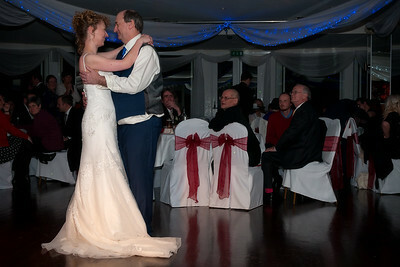 We have no hesitation in recommending John for your special occasion.